The most addicting snack you will ever have! 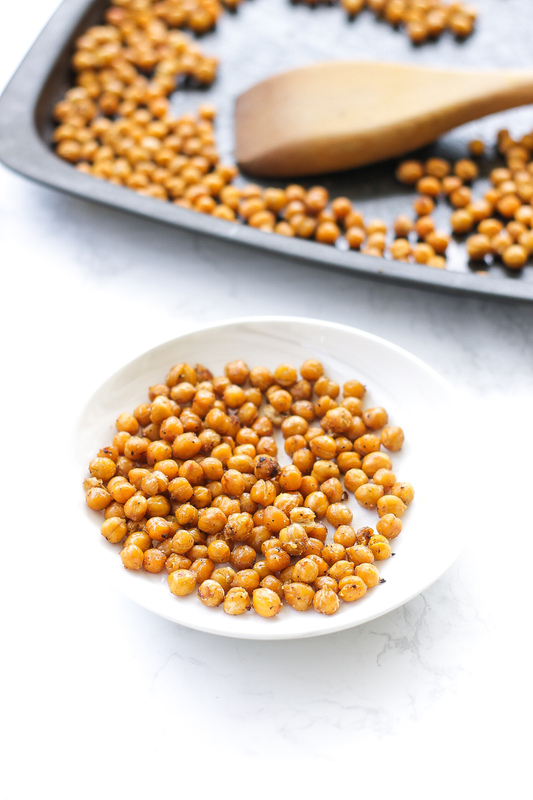 I love making oven roasted chickpeas in my weekly meal prep. 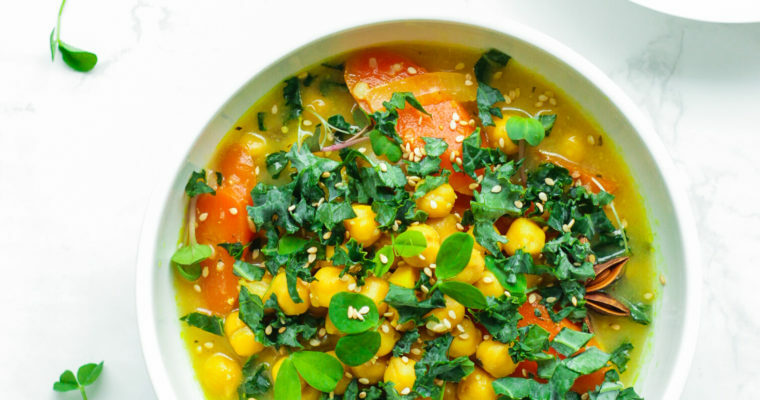 Not only are chickpeas a great source of protein and fibre, but they also pack a ton of minerals and antioxidants, making them a total #beautyfood. 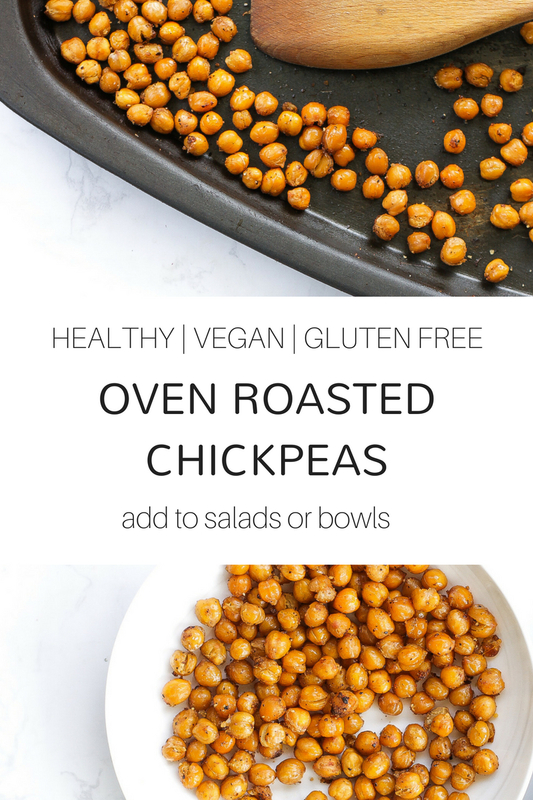 Try making some crispy chickpeas to top off your next salad or buddha bowl to add in some extra crunch and goodness! Or simply snack on them if you need a protein-packed boost of energy. Try adding these chickpeas to some of my favourite recipes, or see my salad booster hacks post here to get inspired. 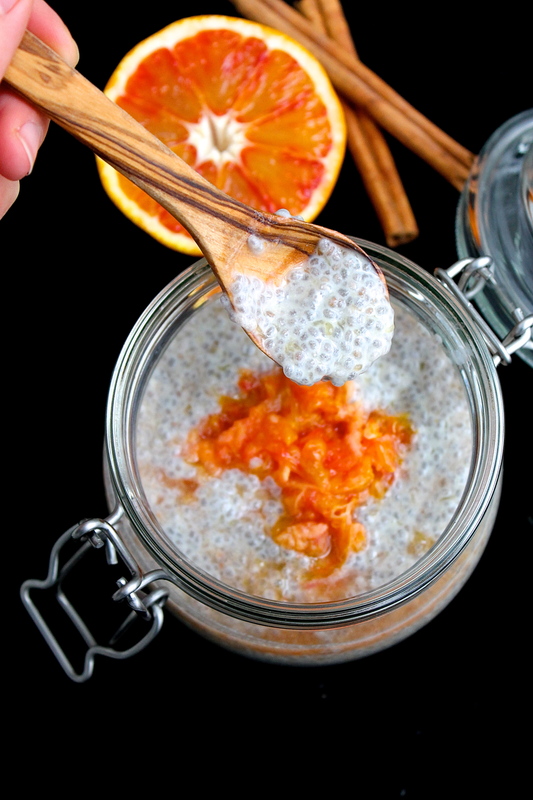 The best protein-packed salad topper! Step 1 Preheat the oven to 450F. Step 2 Drain and rinse the canned chickpeas well. Step 3 Blot them dry with a paper towel or clean dish towel – this will help to make them extra crispy. Step 4 In a mixing bowl, coat the chickpeas with the avocado oil, salt, pepper and seasoning salt. Step 5 Bake for about 30-45 minutes, until crispy. Make sure to not let them burn! Remove from the oven and let them cool. Store in a glass storage container in the fridge and use on bowls and salads for up to 5 days.